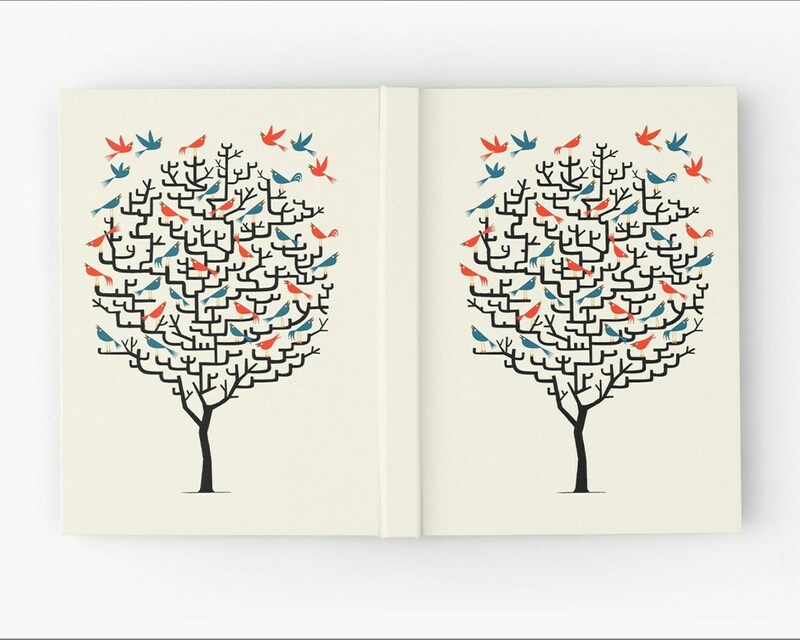 Out On A Lark - Ruled line office journal with front and back illustrated cover. 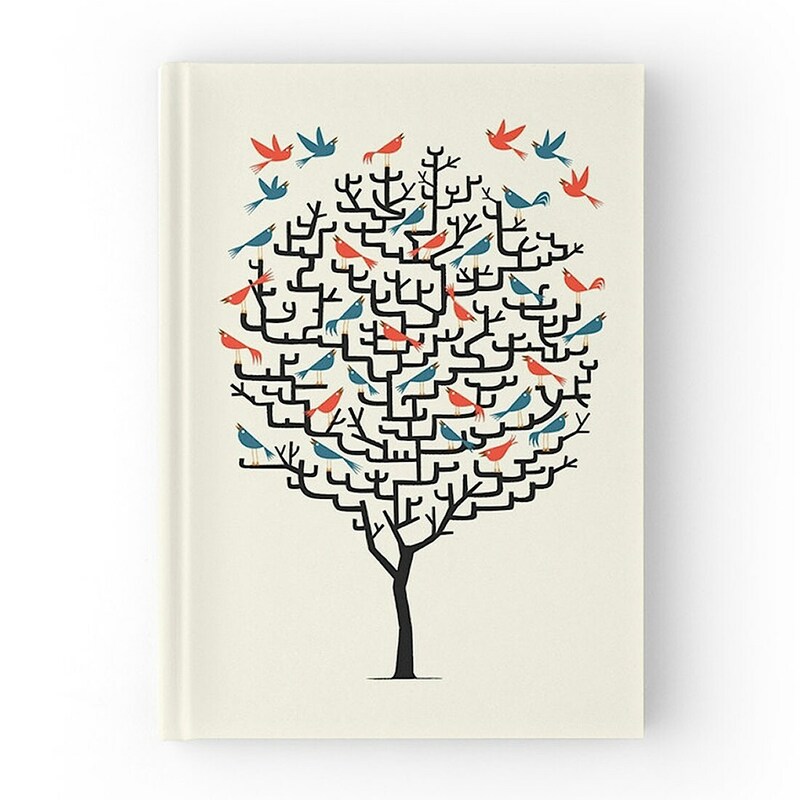 This is a 128 page hardback journal with ruled 90gsm paper stock. It measures: 5.2" x 7.3".